Our riders suffer from many different disabilities including Cerebral Palsy, Down's Syndrome and autism. They benefit from a better quality of life through the RDA. As a voluntary organisation (registered charity no. 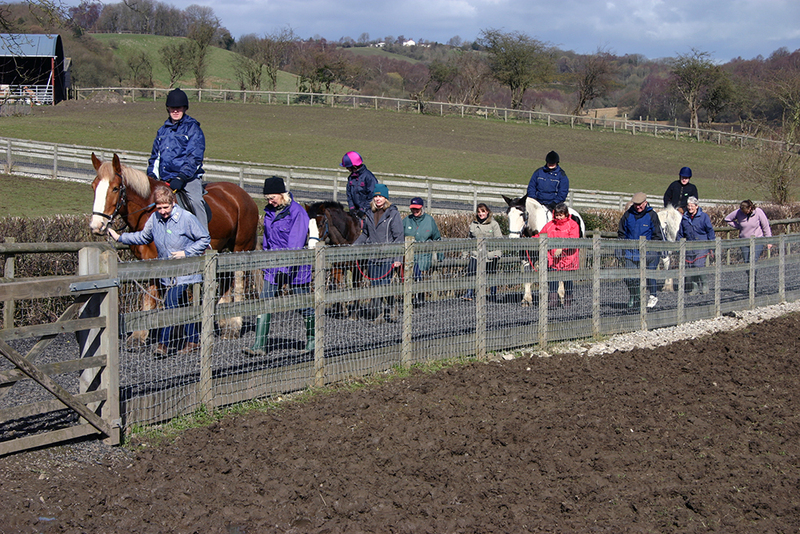 1100992) the Wirral and Chester RDA Group receives no state or lottery funding at all. We rely entirely on voluntary donations and our own fundraising to fund our activities. Download the standing order form to organise making regular donations. 'Give As Your Earn' payroll giving is an excellent way for employees to make tax-free donations. 'Gifts in Kind' can be items needed for our work or for prizes for raffles and competitions. Please contact us for more information. A legacy to the Wirral and Chester RDA in your will will ensure that our work continues for years to come. More information. If you have any questions about donations or legacies please contact us.